SANTA ANA, CA. – (June 20, 2017) – Yokohama Tire Corporation’s (YTC) 2017 Ride and Drive Dealer Training Program – a five-city tour across the U.S. – kicked-off in Seattle, Washington. 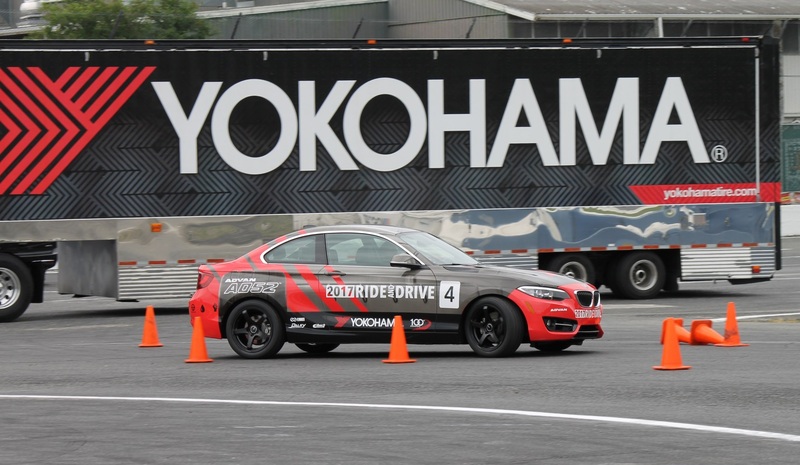 The annual program helps educate YTC dealers on Yokohama products while improving their driving skills.